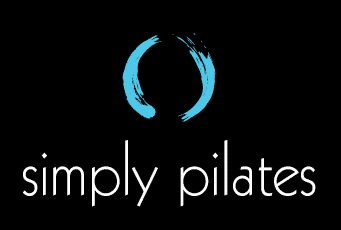 Amanda from Simply Pilates has been my instructor for over three years. Her knowledge and passion about pilates is very evident! Her classes are challenging yet she is also sensitive to injuries and individual differences, so she modifies excercises when necessary. I also worked with her while I was pregnant, which was very helpful since I had a lot of back pain toward the end of my pregnancy. What I also love is the variety of exercises and the fact that I see results so quickly. I am never bored! Amanda is great and I would recommend her mat and equipment classes and individual sessions to anyone, young and old!